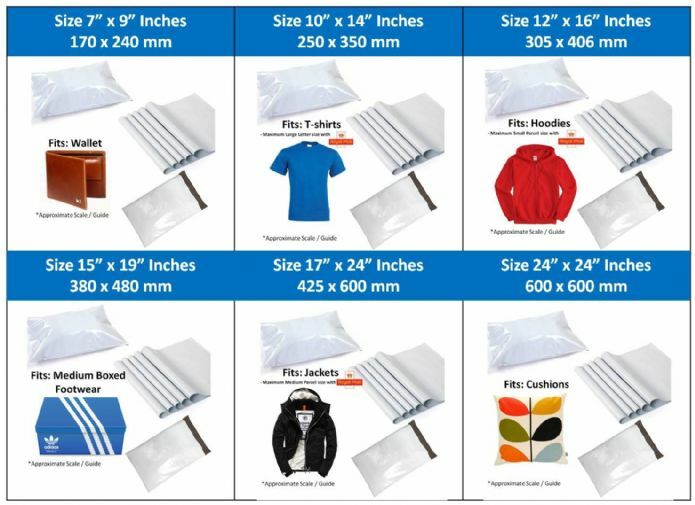 Contact us if you find a cheaper online range of White Mailing Bags at these quantities of higher. If found cheaper, we will match the price and offer extra 100 for free. White Mailing Bags, perfect for a more brighter and presentable packaging format. 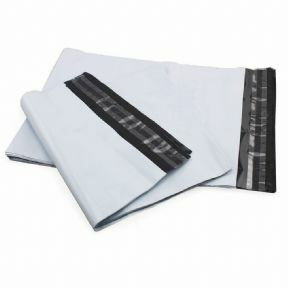 Coming with the advantage of allowing the packer or returns customer to write on the packet if needed compared to the Grey Mailing Bags. Co-extruded plastic, which is a White coloured exterior plastic film with a black interior. Price: We aim to keep our prices the most competitive within Europe, giving you the benefit of cheap prices without purchasing a pallet load. Make the most of the 5% combined purchase discount code found on our social media pages or contact us directly. Quality: Black interior and White Exterior offers a complete opaque plastic to securely hide your dispatched products. Manufactured at a 55 Micron thickness (0.55 of a mm). Our Glue Strips should give a permanent seal after 7 seconds of sealing. Flexibility: Happy to offer a small quantity of 50 pieces allowing you to test the sizes to suit your products. However the larger the quantity, the cheaper the unit cost. 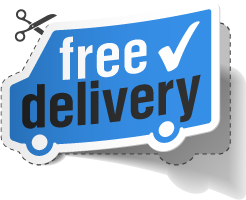 Speed: Most Mailing Bags above (total atleast order 2kg+ ) consigned to next day delivery service such as UK Mail or DPD. Reliability: Our range of 14 sizes for Grey Mailing Bags are all in stock ready for collection or dispatch. We keep a buffer stock on above our predicted stock turnover. However if there is a shortage gap from the factory, we should have the remainder of the order to follow, back in stock within 1-2 working days. Feel free to contact us (mail@aecmailngbags.com) for advise regarding the suitable size for your products to be packaged in.